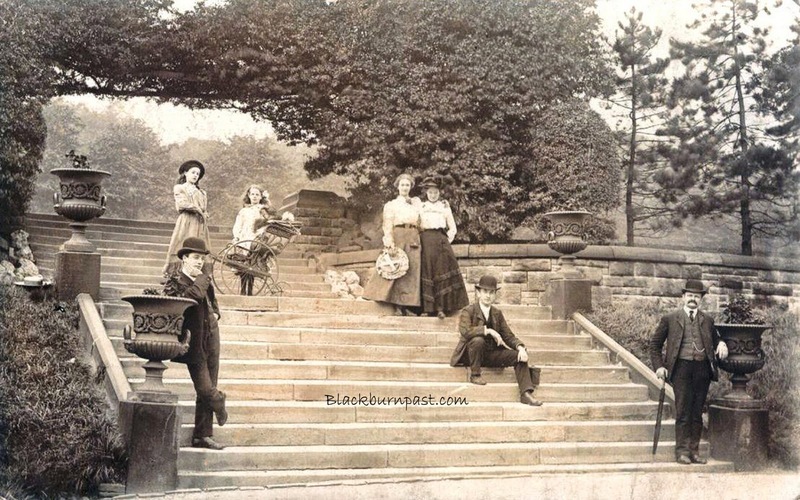 A lovely, posed image from 1904. 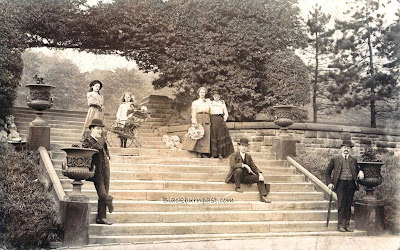 I have absolutely no idea who any of these people are, but they look quite well heeled, or maybe they were just a very ordinary Edwardian family, dressed in their Sunday best for an afternoon in the park. 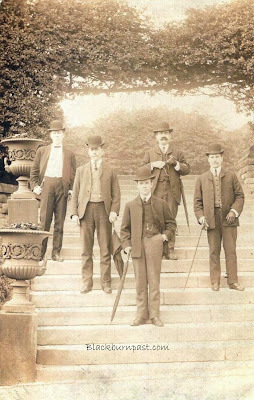 I think (though not certain) they're stood on the central steps, just below the Broad Walk in Corporation Park. Below is another photograph, obviously taken at the same session.